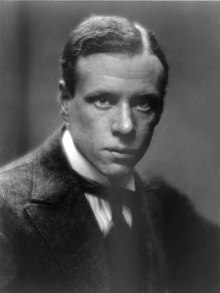 Синклер Люис - Sinclair Lewis (7 Феврал, 1885 — 10 Январ, 1951 was an American novelist and playwright. In 1930 he became the first American to win the Nobel Prize in Literature. His works are known for their insightful and critical views of American society and capitalist values. His style is at times droll, satirical, yet sympathetic. Ин саҳифа бори охир 13:01, 28 июни 2017 дигаргун карда шудааст.